People worldwide are rethinking how food is grown, processed, and distributed. Communities on both sides of the North Atlantic are making moves towards local production for local markets. 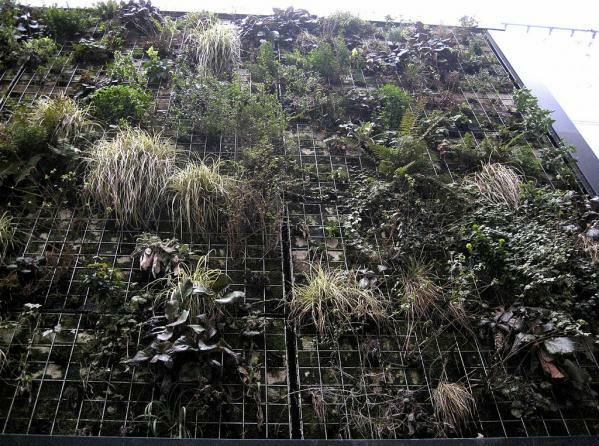 Vertical farming has long term potential for supplying food to densely populated areas. In the short term, efforts to reduce food spoilage could help fill pantries. Academics in India want their nation's processed food sector to expand and export. Suburbanites are ready to raise their own livestock. Technology and legal reform may be able to help all these plans materialize. A small business in London, England made international headlines for combining vertical farming and retail in one building. FARM:shop raises mushrooms, fruits, vegetables, and chickens with vertical farming technology such as grow lamps, hydroponic troughs, and a polytunnel greenhouse. Patrons can buy groceries, enjoy the café, hold events, and rent office space at FARM:shop. In addition to making a profit, FARM:shop is building cultural capital by educating the London public about farming. Across the Atlantic, in New York City, Windowfarms supplies DIY vertical farmers with hydroponic systems for growing crops along their windows. The Windowfarms website provides social networking space for over 200 window farming groups around the world. Canada, Hungary, China, Australia, Brazil, and many other nations are represented there.